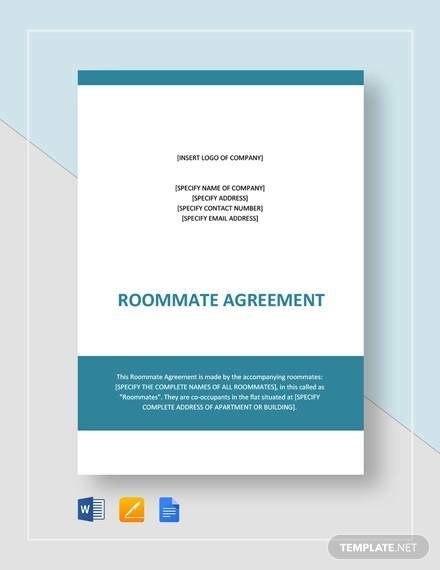 It is the set conditions discussed and mutually agreed upon by 2 or more roommates. 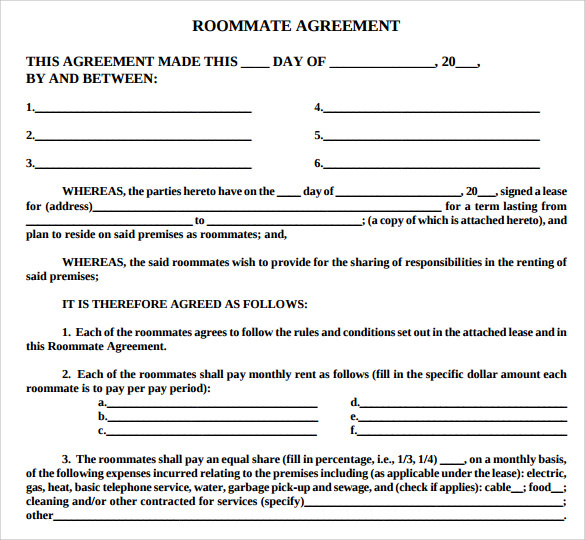 In simple words, it is the understanding between the roommates in writing. 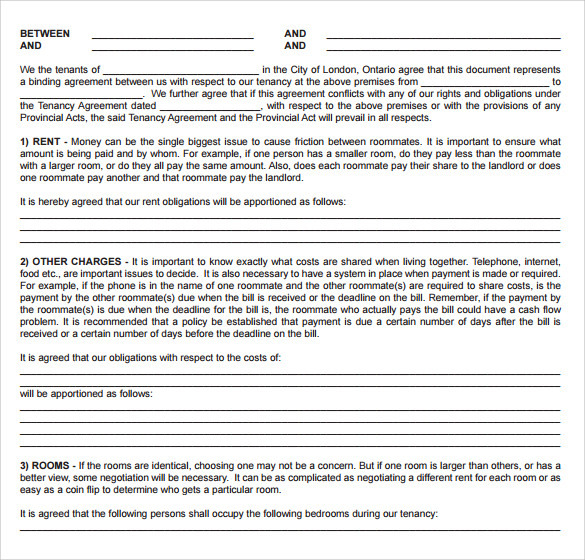 This includes the space shared, the room’s allocation, the responsibilities for cleaning and maintaining the room, who will sign the cheque and more. 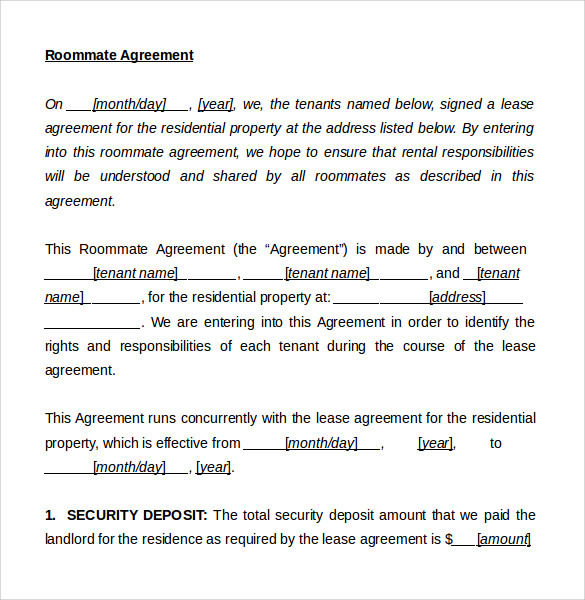 The landlord doesn’t hold any authority on the agreement. 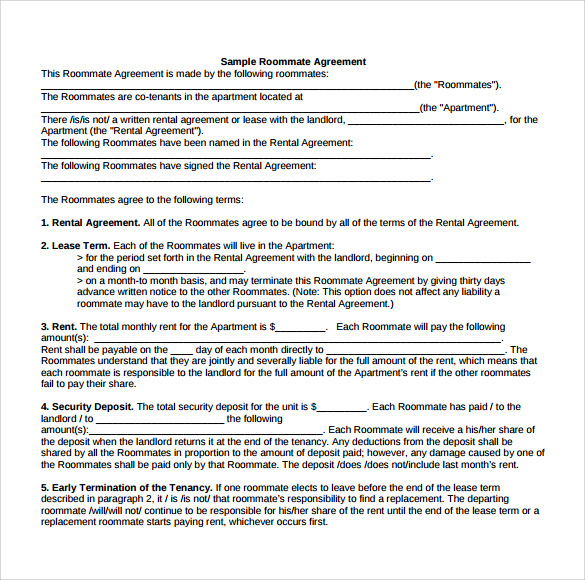 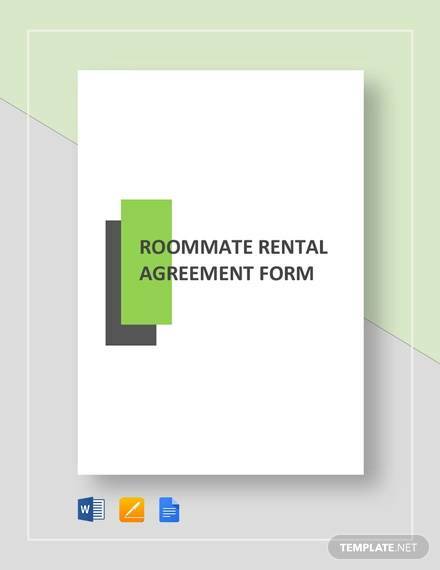 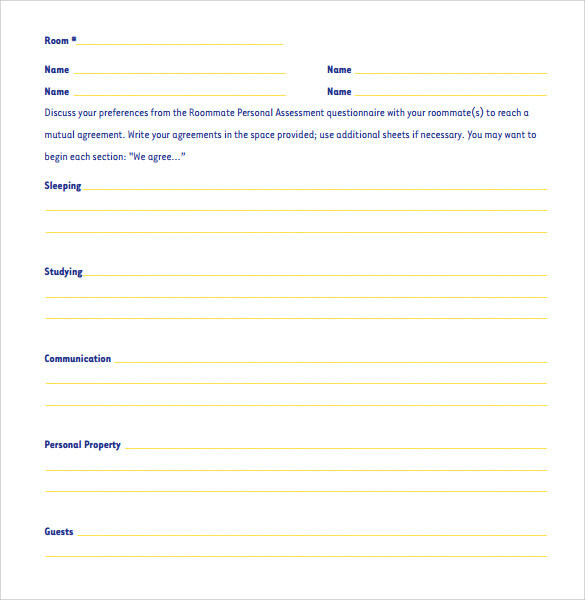 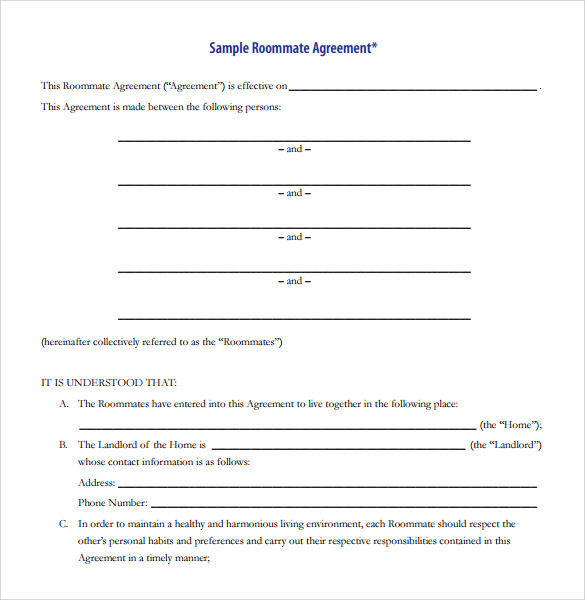 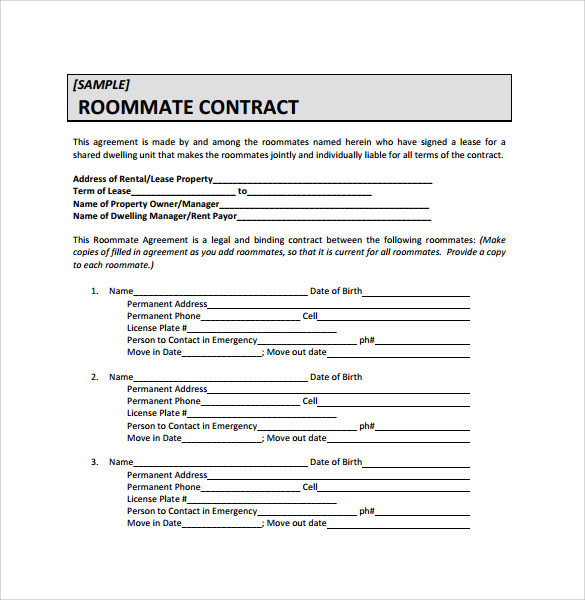 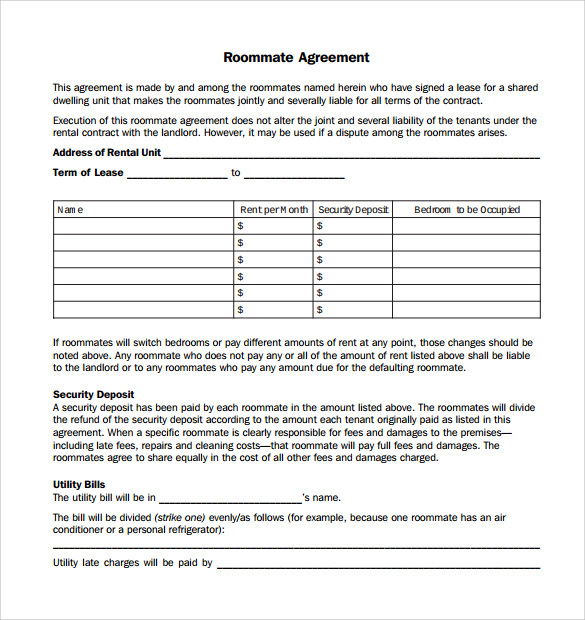 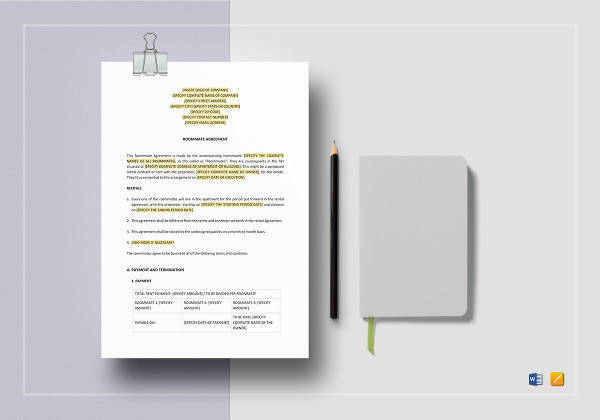 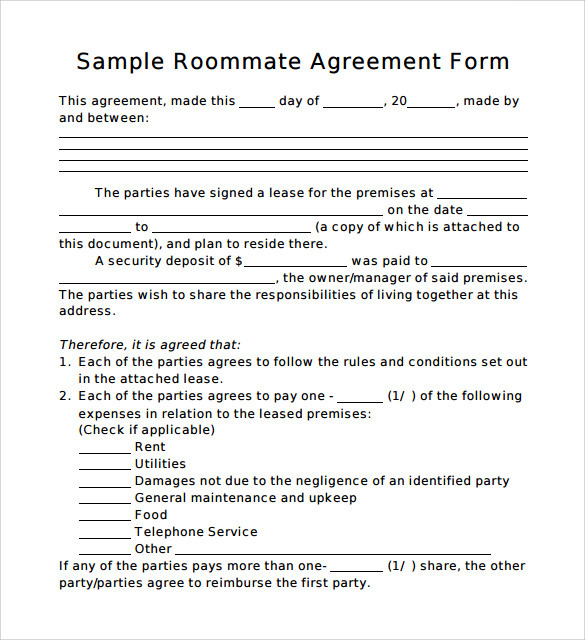 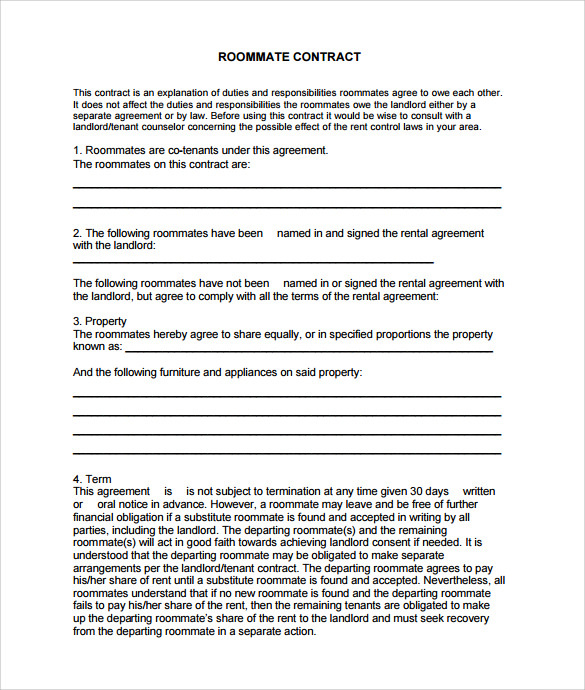 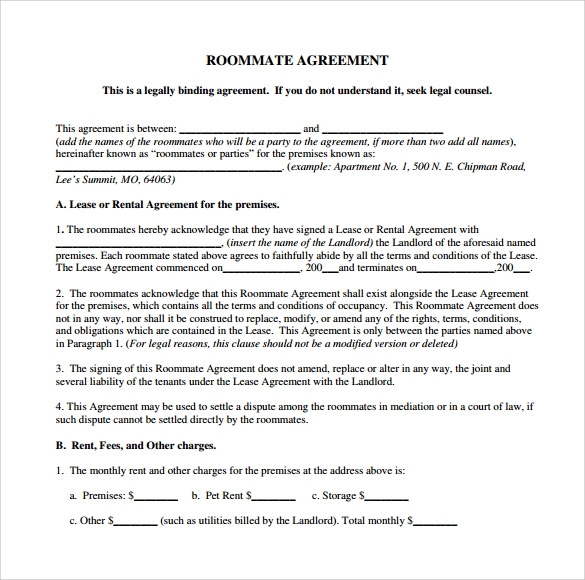 The roommate agreement template , Room Rental Agreements in word format is drafted to avoid the dispute in future by both the tenants. 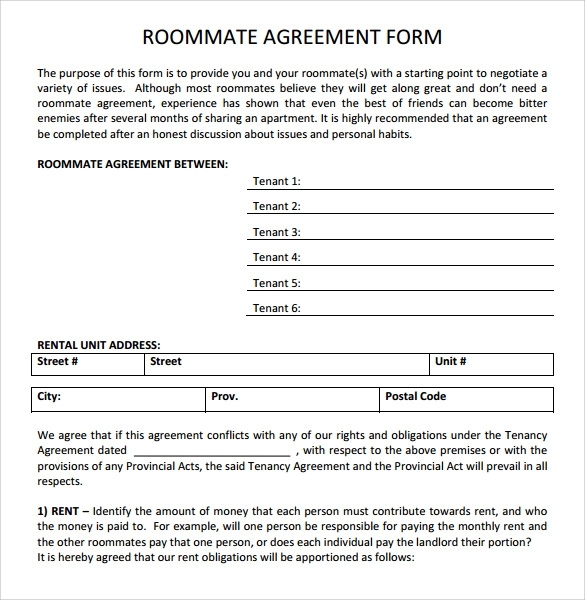 The agreement needs to be right format and should include all the essential points to consider. 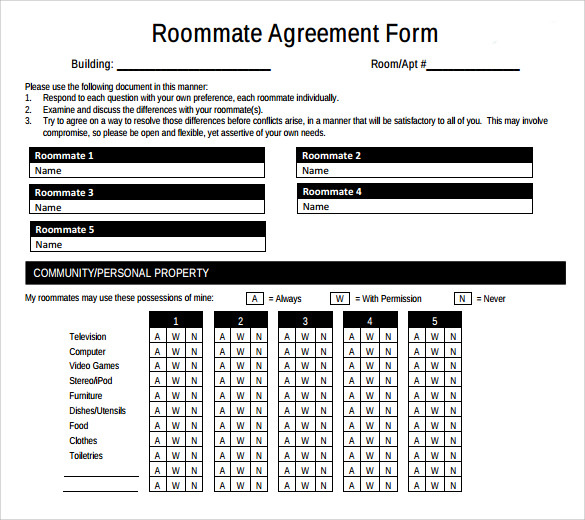 This will certainly help roommates to follow the conditions.